Tell kids they’re going on a walking tour of a city, and they may be interested for a while – until their legs give out and boredom sets in. Tell them they’re biking around a city, and they’ll be attentive and happy for hours. Renting bikes and taking city bike tours is the ultimate life hack of family traveling. It’s a great way to explore your own city with your family, too. 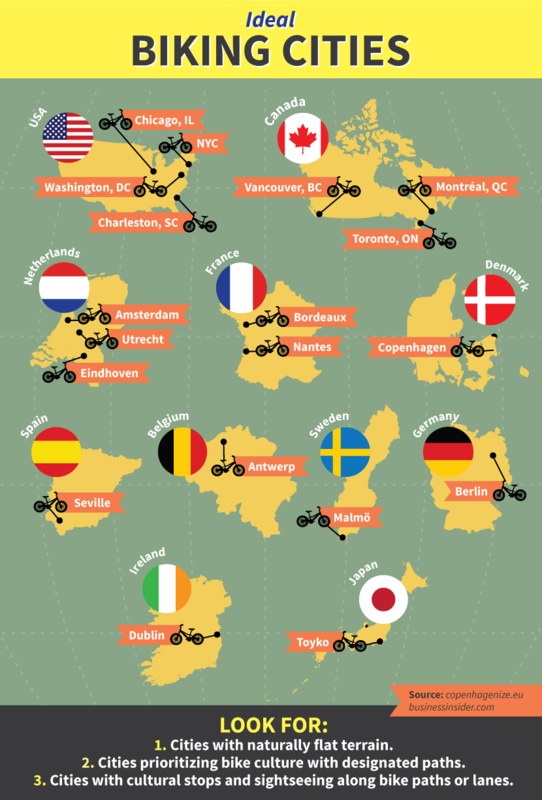 The easiest way to explore a city on a bike is through a bike tour. 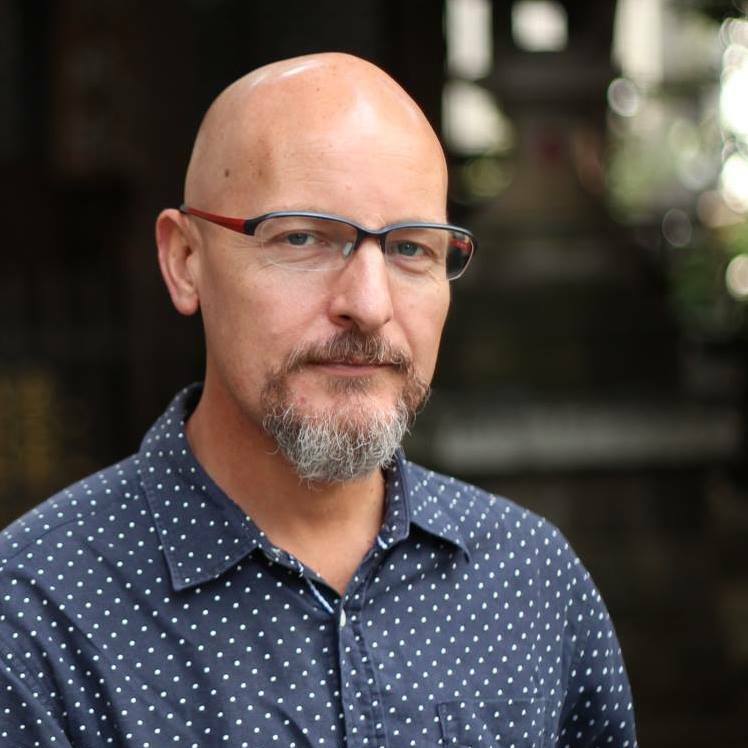 Tour guides who know the city will navigate, leaving you free to enjoy the experience with your family. Plus, bike tours provide the bikes, so you don’t need to worry about renting them. The best city bike tours combine biking fun with cultural and historical lessons. Look for a tour operator that caters to kids (you’ll see kid-sized rentals available and photos of kids on the website), offers multiple stops en route, and provides snacks. Aim for a tour that’s shorter than four hours long. My favorite bike tour operator is Bike and Roll, located in cities all over the United States. If you opt to rent bikes on your own, do your research ahead of time to ensure bike rentals will be available for everyone in your family. Size kids on bikes before leaving home: Check your kids’ bike sizes (often determined by the wheel size) before your trip. This way, you’ll be able to accurately communicate to bike rental companies what size you’ll need. 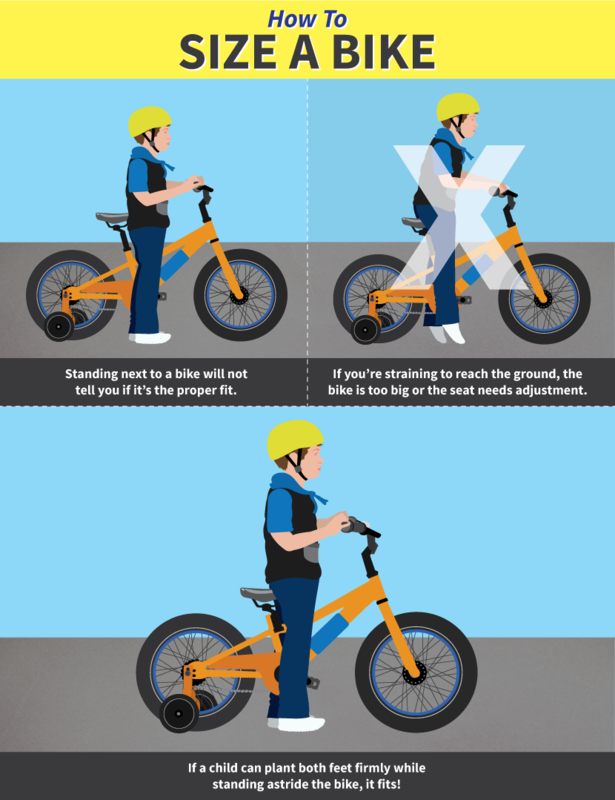 Kids should be able to stand astride their bike and place both feet on the ground. Call rental companies ahead of time: When you call to check bike inventory, let bike rental shop personnel know the exact size of the bikes you’ll need. Ask about bike trailers and infant bike seats for younger riders, but be sure they’re offering a model you’re comfortable with. Don’t forget to ask about helmet rentals, too. Just because you can ride somewhere, doesn’t mean you should: After ensuring the rental company can accommodate all ages, ask about safe biking routes. Just because your preschooler can ride in a given city doesn’t mean there are safe routes for doing so. The good news: if there’s a bike rental company servicing an area, there are likely to be appropriate bike trails there. Ask for them! Look for bike paths whenever possible. Most cities have wonderful bike paths, located in the most scenic parts of the city. 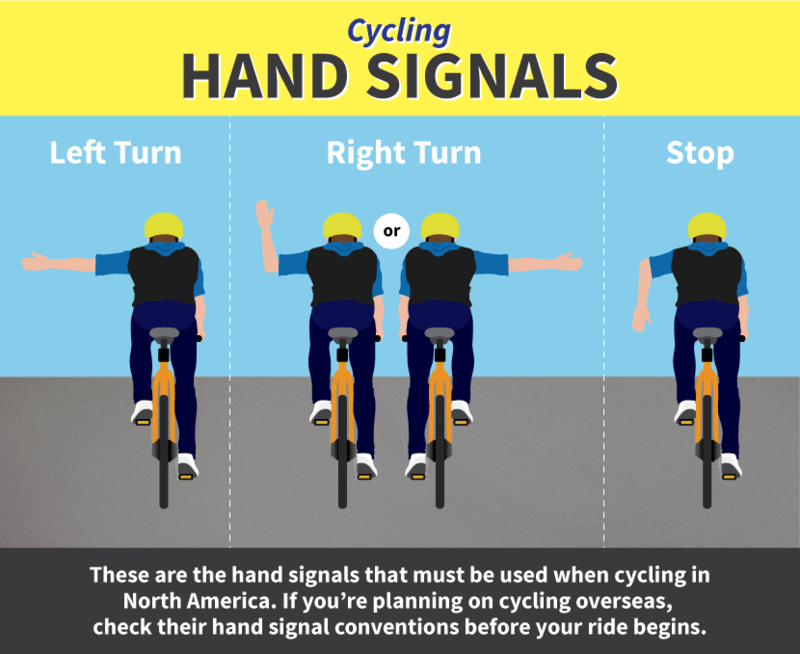 Use them, remembering to ride on the right-hand side in North America. Ride in designated bike lanes, but cycle in the flow of traffic. Never ride against traffic, or on sidewalks. Teach children that when they are on a bike, they follow the same rules of the road as cars. If possible, place parents on either side of child riders. Much of the time, cyclists will need to ride single file. Place kids in the middle, with one parent or other adult in the lead and another at the end. Educate yourself about any bike-free zones. It seems counterintuitive, but some city parks, such as parts of New York City’s Central Park, are closed to bikes. Know which areas are off-limits to cyclists ahead of time. Keep bikes safe while you’re away. Always carry a combination lock for bikes (usually available to rent) and lock them up when stopping to tour, sightsee, or eat a meal. Washington, DC: It’s largely flat, making for easy cycling, and has many monuments and sights that are spread out, making for a lot of walking. In three hours on bikes, though, families can tour the top monuments in and around the National Mall, a tour that would take all day on foot. New York City: NYC’s Battery Park has a wonderful bike trail that takes riders from the piers all the way to views of the Statue of Liberty. Only a few sections must be navigated in traffic. Alternatively, kids love biking across the Brooklyn Bridge. Vancouver, BC: Vancouver’s Stanley Park is so popular for biking, multiple cycle shops line its boundaries, and are always busy. Families can ride all the way around the park in an afternoon, following the path that hugs beautiful Coal Harbor. Let kids stop to play at playgrounds and beaches. Nantucket, MA: It may not be a big city, but it is a large island to cover via the few hiking trails, and it is also simply too pretty to tour by car. Nantucket’s bike path system takes families to cute towns (get ice cream or lunch!) and even to the beach. Enjoy exploring new cities on wheels! Your family will cover more ground, have more fun, and get more exercise, while getting up close and personal with city sights.